Janet and I went out to dinner the other night with some neighbors who are a little older than we are. They were laughing and joking about some friends of theirs when asked how they were doing? The friends remarked that they were just circling the drain. We all laughed about that visual but in the middle of the night, I took it a little more seriously and thought that I hoped I would never make that statement of being sucked into the vortex of oblivion. I want to be like the spider clawing furiously away from that drain and out of the tub. I try not to think about age but when I do, I make sure I am always taking every opportunity to be active and healthy, and not throwing in the towel. Lots of fun, active times ahead. My friends who are contemporaries feel the same. Take Helen and Eric above. They live in Tahoe and enjoy life in the Sierras. 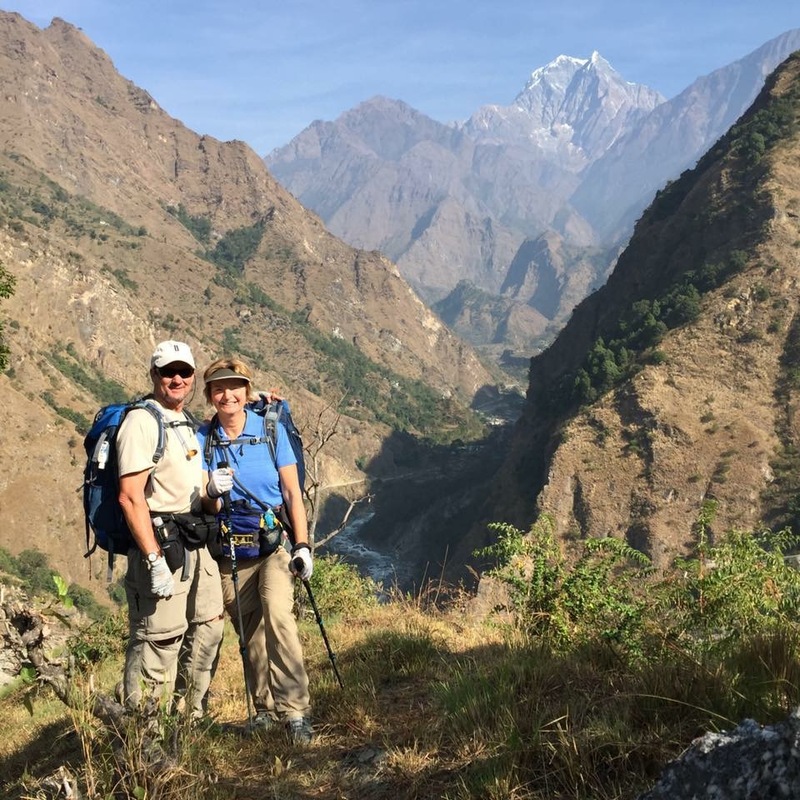 The photo above is from their month long trek in the Himalayas. They ski, hike, trek, and do not circle any drain. This picture above is Nancy and Mark Hutchinson from Randolph Center, Vermont. 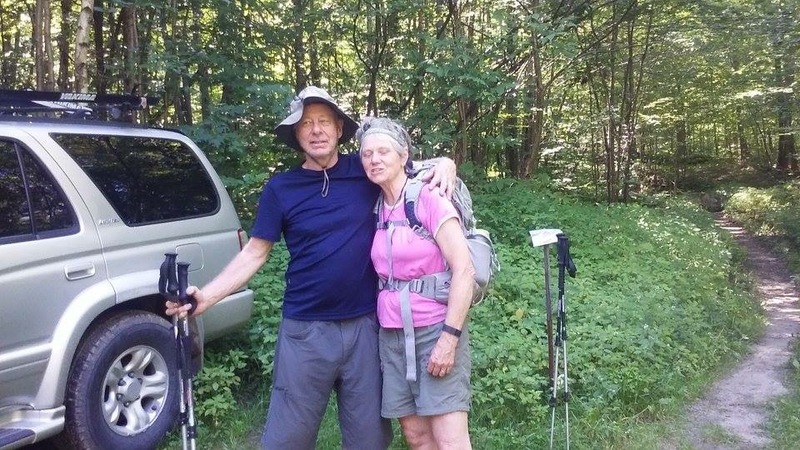 They hiked the Long Trail this summer which is from the Massachusetts border all the way to the Canadian border. There are no drains in the Hutchinson household. They take their vacations and are active. Now you have Bob Bannon. The Lord of Lumens. 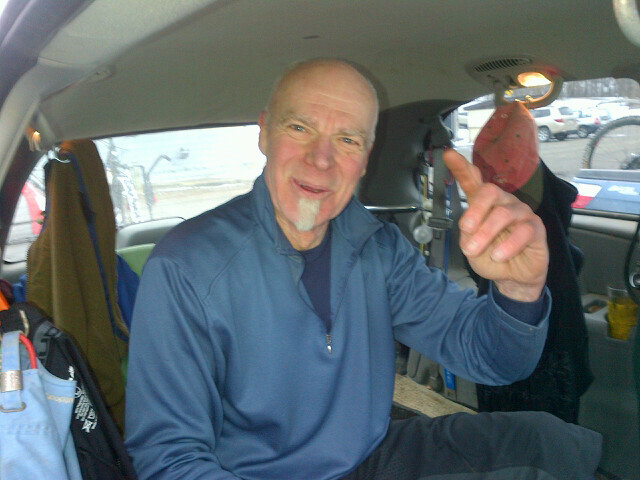 Bob schedules all the local mountain bike rides and is the guru of lighting systems for night mountain bike riding. Always has spare lights and batteries and is so enthusiastic about riding even with a full schedule of silk screening clothing for a living and being a referee in high school and college volleyball. He is not circling any drain any time soon. Here is a guy recovering from a close personal tragedy. 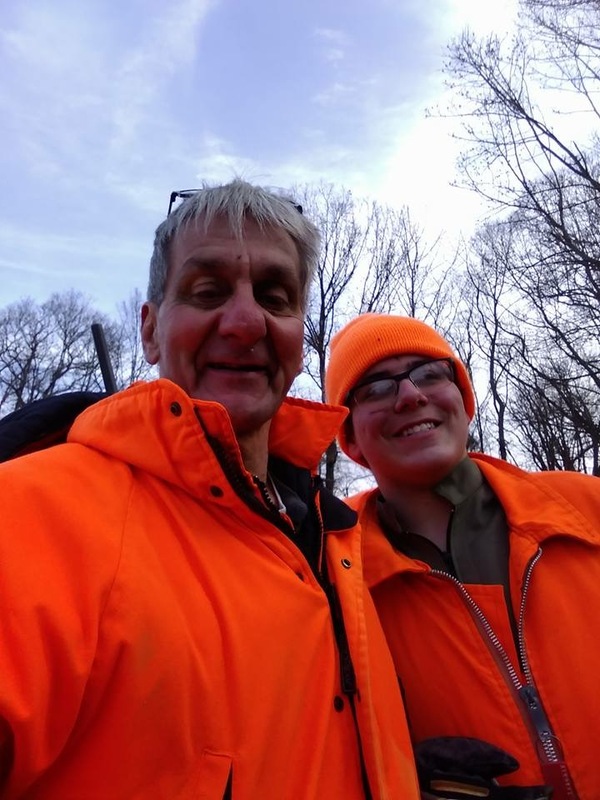 Mike Rich always has a smile on his face and spends his free time hunting and enjoying the outdoors even with a heavy heart. It would be easy for Mike to feel sorry for himself, but he gives unselfishly to others especially young guys who are at risk for lifestyle choices. No drains out there in Burgettstown. How about my buddy Art Bonavoglia? 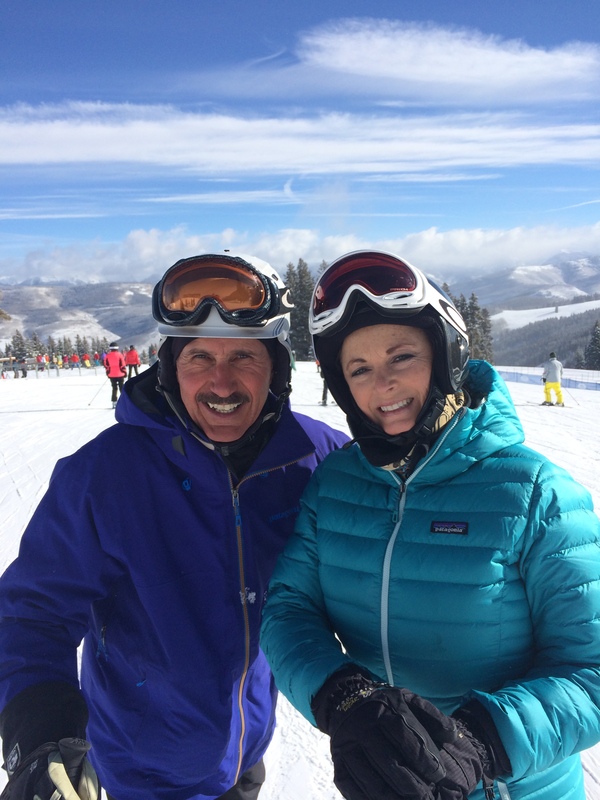 He is in his 6th season teaching skiing in the Vail Ski School. When the graphic arts business went in the tank due to on-line publishing and the like, Art went down another path. They love him in Vail. They call him the singing ski instructor. 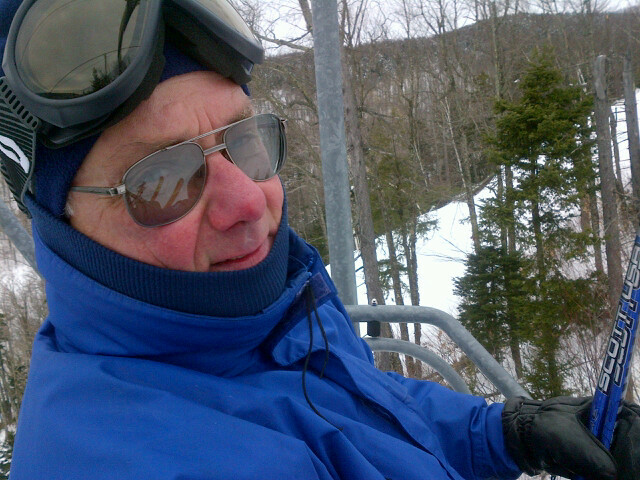 He regales his students with Tony Bennett songs on the chairlift. Art is not going down any vortex. My main man Mike Smith. Owns a marina on Lake George, flies his own plane, skis, hikes, and sky dives. An amazing ball of energy for a guy in his late sixties. He will work, ski, skydive, most people into the ground. The water is full to the top at Lake George. No swirling drains up in the Adirondacks. 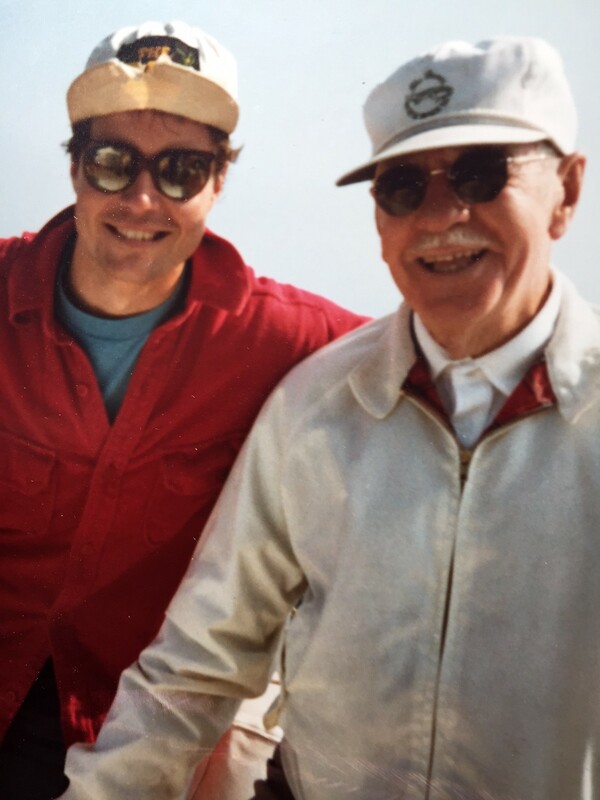 Lastly- a great inspiration to me on enjoying life into his 90s was my grandfather John Reynolds. As an avid fisherman, we went everywhere to fish and he and his buddies would rise with the birds to get that first bite either in the Everglades, or on the lakes in Canada. I had the honor of being their first mate and seeing up close and personal guys in their 80s and 90s enjoying the wilds of nature. No sitting around for these guys. I guess the point here is that sometimes we let people influence us with statements like, ” when are you going to slow down?” Or “aren’t you a little old for that?” Or maybe “wouldn’t you rather be sitting by the fire under an afghan?” Yes I would – after a great ski day or a great mountain bike ride. I don’t roll over under the comforter if it is cold outside. I like to get out there no matter what. So do these friends of mine mentioned above. They do not go gently into that good night. They are kicking and clawing to stay out of the vortex. Most of them don’t even get close to that swirl just yet. With a new year dawning, if you are thinking that somehow you are getting slowly sucked into that circling drain swirl, maybe it is time to reverse the process. Get active in 2018. You are never too old for anything. Thanks for reading. This entry was posted in Aging, Health, Inspiration, Motivation, outdoor activities, outdoor sports, Outdoors, Uncategorized. I think of you often as I finish my workout and the book you recommended “Younger Next Year”! You and your blog are a great inspiration and motivation to keep us looking forward! You, Janet & Jack have a “Merry Christmas”!! Thanks Bill. We are kindred spirits as active guys. No drain dwelling for us. Merry Christmas to you, Sandy, Dalton and Garrett. Thank you dear. We are not drain dwellers. So there you go, younger every year! It is a challenge and we need to respect our circumstances and rise to the occasion! Whatever floats your boat!! Deb ( just got back from swimming) & George (ran this morning!) Combined ages: 131 years!! You and George are the picture of non drain dwellers. Keep on keepin on. Thanks for reading. Ok Pat you’ve inspired me to go out and run on my day off from skiing. Thanks for including me on the list of drain resisters. I’ll be thinking about them as I gasp in the thin Rocky Mountain air. Art. You are my poster child!!! Hutch. You and Nancy are my poster children!!! This blog entry reminds me of a quote my brother-in-law gave to me last year: “Life should not be a journey to the grave with the intention of arriving safely in an attractive and well preserved body, but rather a skid in sideways, chocolate in one hand and wine in the other, body thoroughly used up,totally worn out and screaming “WooHoo What a Ride!” I think that applies to everyone you mentioned in this chronicle. Nancy. You and Mark are my poster children! !